Slender Man 2018 1080p BluRay x264 AVC DTS-FZHD | Free eBooks Download - EBOOKEE! 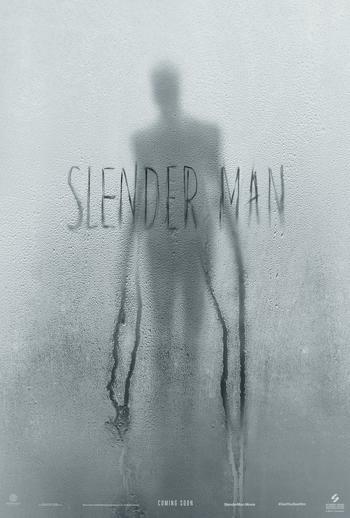 Slender Man is a movie starring Joey King, Julia Goldani Telles, and Jaz Sinclair. In a small town in Massachusetts, a group of friends, fascinated by the internet lore of the Slender Man, attempt to prove that he doesnt actually. 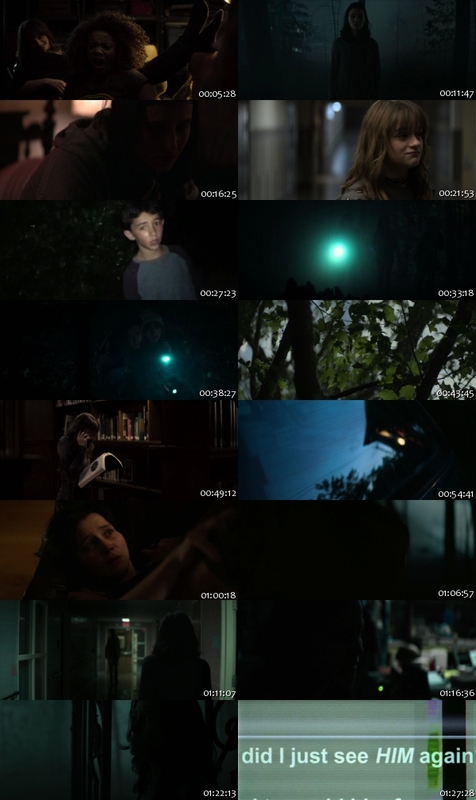 No comments for "Slender Man 2018 1080p BluRay x264 AVC DTS-FZHD".